Niro Ceramic Group was established in 1979 with the first manufacturing plant in Switzerland, marketed under the brand name of Niro Granite. The rapid growth in the markets eventually led to the success of Niro Ceramic Group, we serving the world based on 7 business locations in Malaysia, Indonesia, China, Vietnam, Spain, India and Philippines. Presence in over 130 countries worldwide, Niro Granite has succeeded in preserving the Swiss heritage, offers the best European product designs and quality. Niro Granite focuses on producing full range of porcelain tiles for all applications and market segments. Backed by trendy product development and state-of-art production methods, each designs are carefully thought to reflect the epitome of lifestyle for every homes and projects. 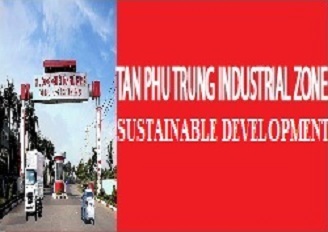 Northwest Saigon City Development Corporation (SCD) is the investor of Tan Phu Trung Industrial Zone; is a member of Saigon Invest Group (SGI) – a pioneer in the construction and development Industrial Zone in Viet Nam. - Strategical Position: Away from Ho Chi Minh City 25 km. Away from Tan Son Nhat Airport 15 km. Away from Saigon Port 27 km. 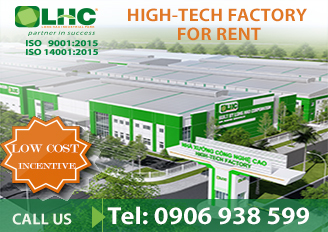 Ideally located in the downtown of Ho Chi Minh City, at the prime business area, close to major consulates, shopping centers, entertainment facilities and tourist attraction. The hotel features 247 contemporary rooms and 7 state-of-the-art function rooms with capacity of up to 400 people. Premier Lounge located on 19th floor provides exclusive benefits for premier floor guests such as private breakfast buffet, all day refreshments and evening cocktails. The Square restaurant with fresh, modern décor and an open kitchen concept features exquisite Asian and Western cuisine all day every day. Both buffet and a la carte menu are available 167 Faubourg bar at the lobby offers a large selection of cocktails, beer and wine in a cozy atmosphere where guests can watch the city life passing by at the terrace onTop Bar located on the 20th floor provides stunning views over Saigon on the outdoor terrace. Come and chill out at a relaxed and casual yet hip ambiance. BlueScope Steel's US$105 million world-class flat steel metallic coating and painting facility in Phu My 1 Industrial Zone, Ba Ria - Vung Tau province was commissioned in November 2005. It includes a 125,000 tonne per annum metallic coating line, 50,000 tonne per annum paint line and a 15,000 tonne per annum combination slitting line. BlueScope Lysaght Vietnam, incorporated in 1993, is today the country's leading manufacturer of coated and repainted products for the construction market. We roll-form various roofing and associated building products, like LYSAGHT KLIP-LOK HITEN®, LYSAGHT SPANDEK HI-TEN®, LYSAGHT® Purlins made from ZINC HI-TEN® steel, LYSAGHT Ceidek®, LYSAGHT BONDEK®, LYSAGHT PEB LITE®, large span pre-engineered steel buildings and other accessories. We value our customers' success as our success, and we pride ourselves on providing prompt and comprehensive technical support. Established in 2003, NVM Group is one of the pioneer corporate and HR services providers in Vietnam and the other neighbor countries like Cambodia, Myanmar. 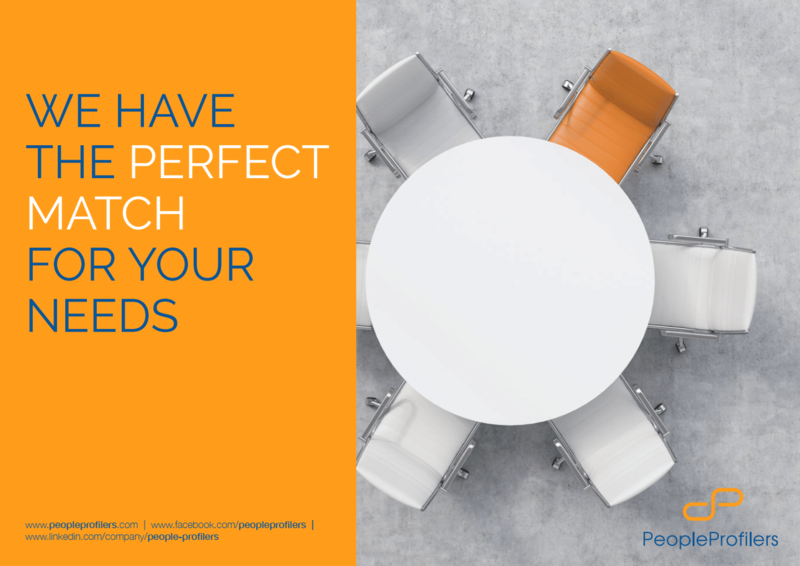 We supportforeign companies who would like to do business in these countries withcompany formation, corporatesecretarialservices, as well as accounting,tax filing and finalization solutions, and other HR and administration related services (HR, Compulsory Insurance, Visa, Work Permit, Employment solutions etc.). Visit: www.nvmgroup.com to discover more about us.